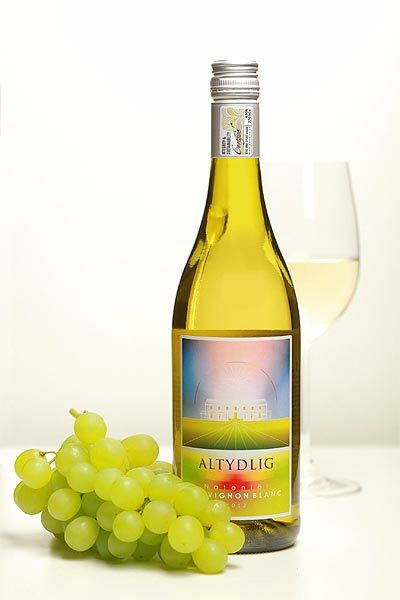 Delicately fresh and fruity style – showing characters of green fig and pineapple. 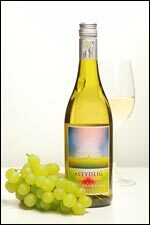 Serve well chilled and enjoy the crisp clean finish and lingering after taste. 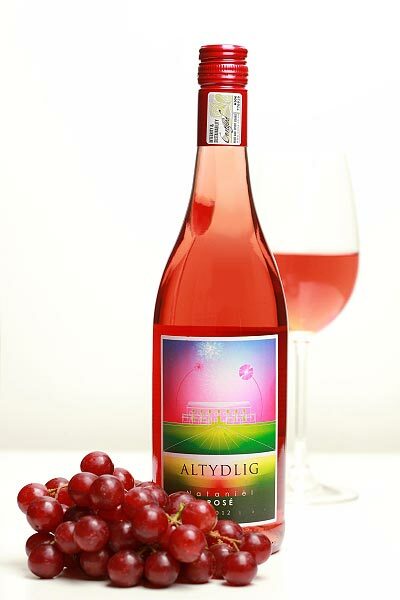 Aromas of red fruits such as raspberries and strawberries that transcend through to the pallet. 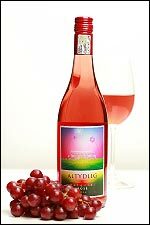 Although a dry wine the abundance of these fruit flavours hint at a slight sweetness to the finish. 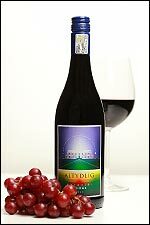 Complex aromas of spice and black berries - complimented by hints of oak. A full bodied wine with soft tannins and a long flavourful after taste. Enjoy now or mature for another 3 to 5 years.